IMPORTANT! This script has been superseded by TweetPHP. Over at roScripts there is a nice tutorial explaining how to modify my FormBuilder PHP class so that validation is performed unobtrusively using AJAX. Check it out. I have made another update to my FormBuilder class. Version 1.4 features a new function, emailResults, which can be used to automatically send the user-submitted form variables to any email address. A number of readers asked for this functionality, which eliminates the need to write your own form processing routine. Have fun! 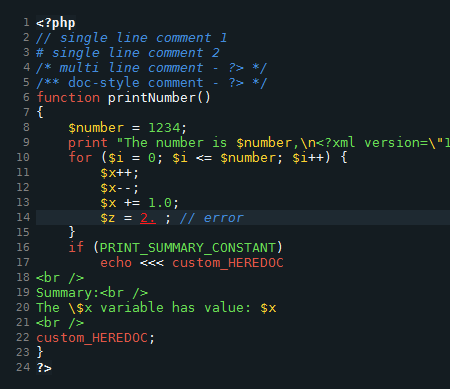 One of the great benefits of PHP is that it is quick and easy for non-programmers to learn the basics of the language and begin to add server-side logic to their websites. This simplicity is a double edged sword, as many novice programmers are unaware of PHP’s security vulnerabilities and inadvertently create web applications that are an easy target for hackers and spammers. 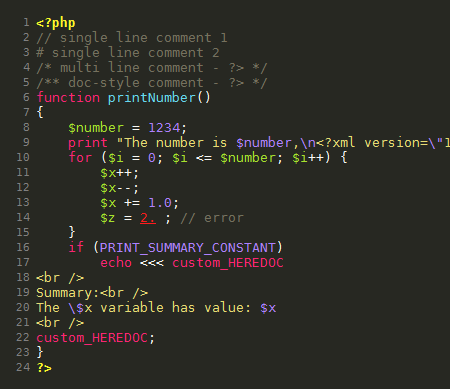 Most PHP security holes are well documented, but a newer and lesser known vulnerability is header injection, a cunning exploit whereby a spammer hijacks a website’s contact form and uses it to send bulk unsolicited email. It strikes me as odd that the uptake of PHP5 has been so slow. The snail’s pace at which web hosts are migrating to PHP5 has been hampered not by lack of user interest, but because a few popular PHP applications (OSCommerce, for one) break under PHP5. In this respect, I suppose the web host’s hands are tied.